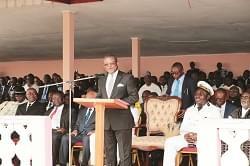 The invitation was extended to the Head of State on Friday, September 16, during an audience at the Unity Palace. 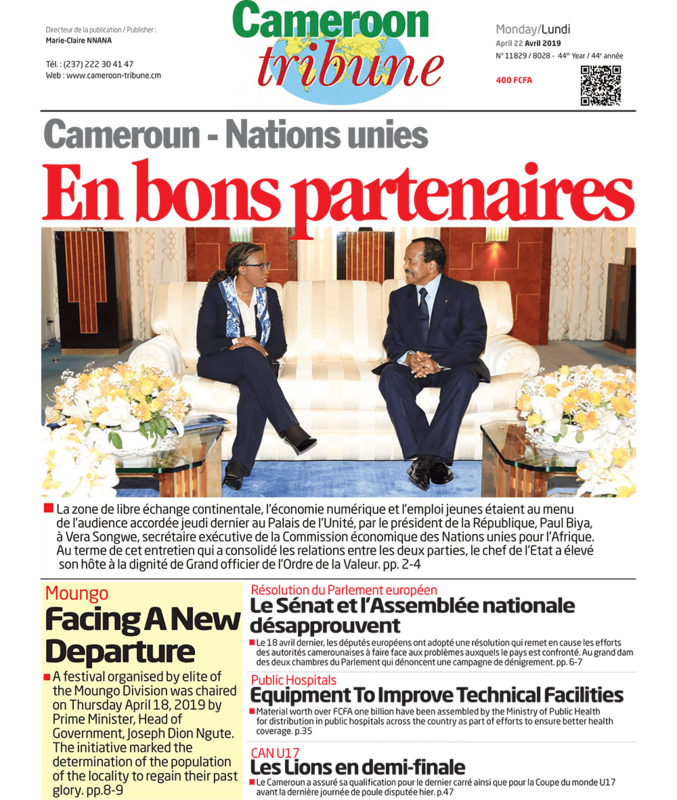 The President’s departure to the 71st UN General assembly last Friday, September 16, was preceded by an approximately one-hour audience at the Unity Palace which he accorded, Michael Hoza, United States Ambassador to Cameroon. In that audience, the Head of State accepted the invitation to the US-Africa Business Forum extended to him by his US counterpart, President Barack Obama. “President Paul Biya has accepted the invitation to the US-Africa Business Forum with President Obama and also the Refugee Summit. We think this is a wonderful opportunity for our two countries and for the Heads of State to have a conversation about the future of bilateral relationship”, Hoza told reporters after the audience. The US-Africa Business Forum which will be taking place on the sidelines of the UN General Assembly is about US business investment in Africa, he said, underscoring the fact that companies in his country have many business investments in Cameroon such as General Electric and Boeing and that they hope to see more of such investments by American companies in the days ahead. 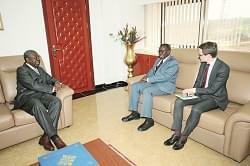 President Biya, he said, has equally been invited to the Refugee Summit. 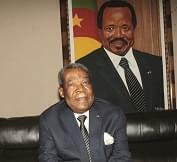 “As you know, Cameroon is host to so many refugees from the conflicts on her borders. And Cameroon is courageous in supporting these refugees. President Biya’s attendance to this summit will be an opportunity for President Obama to thank the Cameroonian people for all that they do for refugees”, he said. The two Presidents, he said, will use the occasion to discuss the future of relationship between the two countries. “The US has been involved in the fight against Boko Haram and has helped the security forces of Cameroon to ensure the security of the Cameroonian people”, he concluded.